Though this holiday is without fixed yearly calendar date, Easter is said to be the most important religious holiday among every Christian in the world. It marks the end of the 40-days lent of the year making it the climax of the season. The 40 days of prayer, fasting, repentance, self reflection and spiritual discipline was based on Jesus’ very own journey in the wilderness. He faced many trials and temptations from Satan in the 40 days but with God’s grace he was able to endure. That’s the very same essence why Christian observe this religious practice since then until now. The Lenten season is the only holiday that falls on an unspecific date each year but is determined being the first Sunday following the full moon after the vernal equinox on March 21. The very first day of the lent is called Ash Wednesday or 46 days before the Easter Sunday. Since 6 days are Sundays which are Sabbath or day of rest and worship,then it’s not counted as the day of penance. Here are the important dates of this year’s Lenten season, especially the Holy Week which is the last week of it. April 13, 2014 – Palm Sunday, Sunday before the Easter and commemorates the triumphal entry of Jesus into Jerusalem. 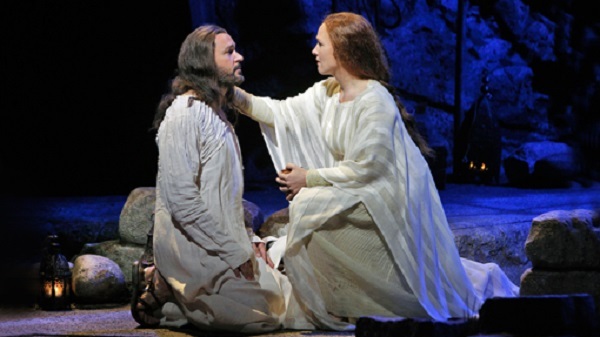 April 20, 2014 – Easter, the resurrection of Jesus on the 3rd day after his Crucifixion. No doubt that every single day in the Lenten season is very important to everyone in the Christian faith. It reminds us how to sacrifice and limit everything we are, we do and we eat extravagantly for the whole year for the convenience of our earthly body. The Holy Week reminds the us the passion of the Christ and above all, Easter is a declaration that Jesus is risen and alive. A celebration indeed, for the young and the old. 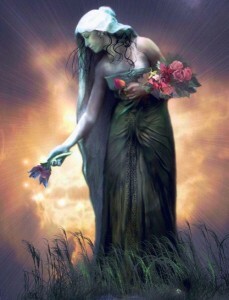 The word Easter originated from the Old English Eostre or Ostara which is a goddess in Germanic paganism and in any form, she is said to be the “spring and fertility goddess”. They thought that the sun died during winter and was born again on spring time. They believed that the goddess brought back the sun. The pagans celebrate this festival of Eostre also consorted with hare or rabbit since this animal is the ancient symbol of fertility. Just like when Jesus was resurrected from the dead and is alive again, that’s how this goddess of fertility and bunny are associated with culmination of the Lent. It’s about LIFE so it’s called Easter or Easter Sunday. These ideas arose in Europe in the 17th century and is migrated to America by German immigrants. 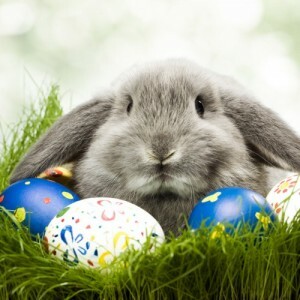 Aside from the rabbit, eggs are also strongly associated to Easter for it represents the shell as the tomb where Jesus laid and every time the shell is hatched or opens, it represents life for a new creature. In Switzerland, the cuckoos are believed to delivery the Easter eggs. In some parts of Germany, kids would wait for the Eater Fox, chick, roster or stork to deliver the eggs. In the early century, eggs are not just associated with Easter because for the fertility symbol but because of a more practical reason. As I’ve mentioned above, the Lenten season also is a time for fasting especially of the things we are enjoying extravagantly for the entire year. 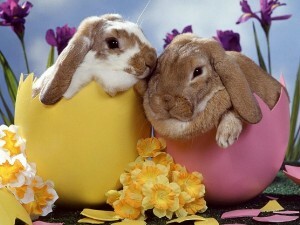 In the old days, some food like eggs, meat,wine, cheese, milk are banned during lent and is allowed only on Easter. So could you imagine how exciting it would be to consume eggs again along with the other banned foods? That’s also something that calls for celebration. In addition to Easter’s spiritual importance, it has become a secular holiday nowadays, so it’s a double “F” which is feast and fun. Some kids may not seriously understand the true essence of Easter in a biblical manner but with these activities, they’d have an idea that this day is supposed to be joyous and something to look forward to each year. Not being bias, but obviously these activities will be enjoyed more by the kids, as a way to impart the message of jubilation on Easter. The Easter activities varies from different countries to another and of different Christian denominations. Let’s take a look at the list below with some of the most common in the world, while some are practiced by the few. This day is which is a non-working day in countries such as Australia, Canada, the United Kingdom and the United States. The Roman Catholic traditional practice the Easter Vigil but is said to be replaced by the Sunrise Service which is mostly practice by protestants. It started on 1732. This worship service is usually done outdoor, facing the direction where the sun is expected to rise. 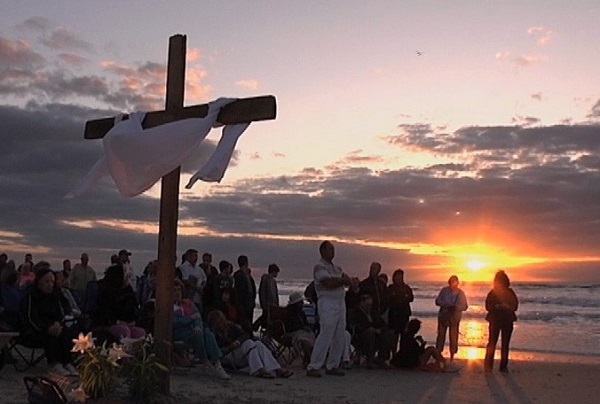 It starts early dawn as if the congregation welcomes the rising of the sun, representing the day Jesus had risen. In United States, some congregations even held this kind of service in the cemetery to proclaim that Jesus is no more in the grave. Here in our place, this service is attended by the different Christian denominations of different churches. As one, we praise and worship through songs and listen to the Pastor’s message. 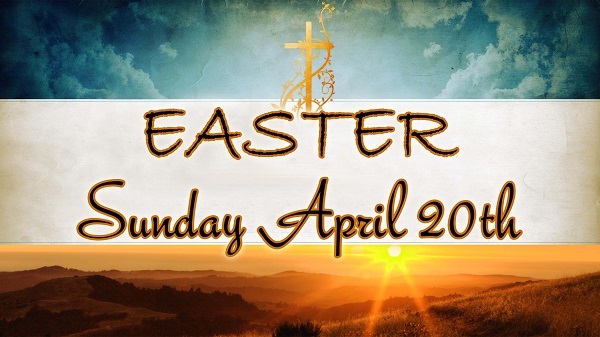 This service does not replace the Easter Sunday church service, so still there will be masses on the usual schedule. Usually songs about resurrection of Jesus are sung by the congregation. It is very popular especially on Catholics that they have processions of Jesus and Mary statute. The “meeting” role playing is one of the important part of the Passion of the Christ and is done to tell about the reunion of Jesus and his earthly mother Mary. Sometimes, kids are given the privilege to be part of the casting, like the angel, Mary, Jesus and Roman soldiers. This is also called Scared Easter drama. By the influence of the Western countries, some people take time to shop for Easter greeting cards or create a homemade Easter card. Kids are encouraged to do this activity to extend their greetings of joy and warmth of love towards family members and friends. 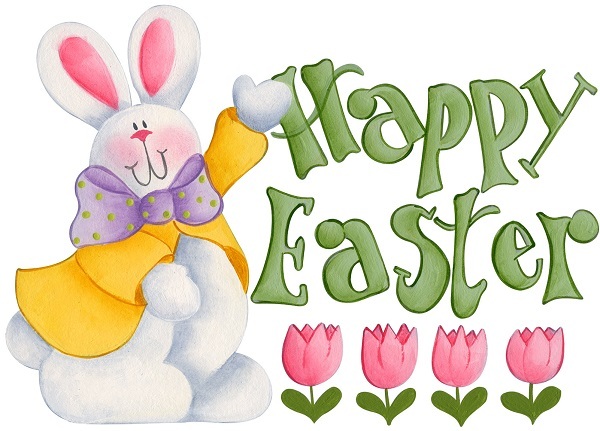 Fill your card with the nicest Easter greetings, quotes, messages, wishes or bible verses. 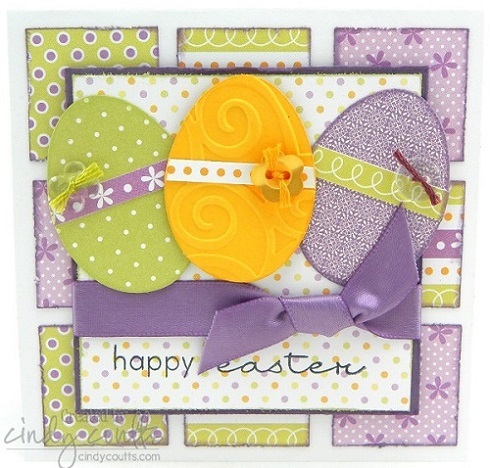 If not physical cards, then the trendy Easter electronic cards (E-cards) would do! Send them through email, Facebook, Twitter or just send an SMS. This would surely go well with the Easter greeting cards you send to people you truly cherish. It’s sharing the happiness for you know it’s a day of Jesus’ resurrection. Choose whether you wanna fill it with fruits,toys, school supplies, goodies and candies. Since Holy Week is a non-working holiday, family members and relatives are able to visit their hometown. It’s a perfect time to be together and have a special Easter dinner. So as early as now, go learn some nice Easter Recipes that adults and kids would surely enjoy! 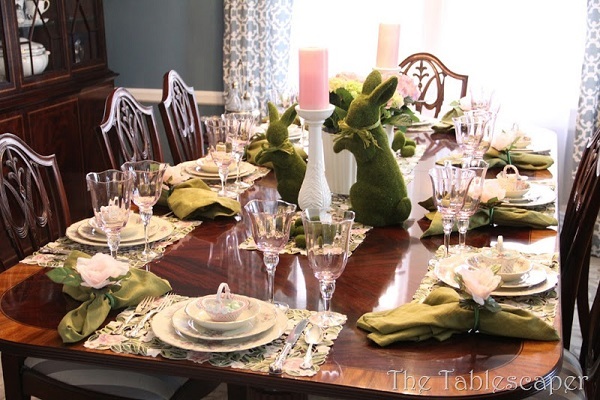 Also, to think about a fun and lovely Easter table setting would be very exciting like the photo above. It’s also a perfect time to reflect of Christ’ sacrifice for mankind. 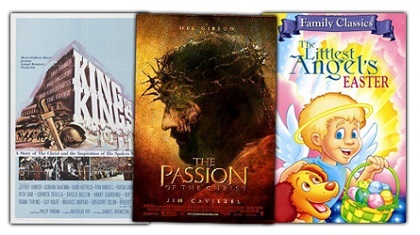 If not, Bible cartoon shows or movies during this season like 10 Commandments, Passion of the Christ, Son of God and Jesus series are repeatedly shown on local TV channels while some would rent DVD’s. This activity is just so right if you want a quiet and peaceful moment at home than being with a crowd for an Easter get-together. As it is mentioned earlier in this post that eggs are associated with Easter, egg dying is a wonderful project for the whole family. Kids are the most happiest especially they will be able to express their sense of art and creativity in choosing designs/styles and colors. 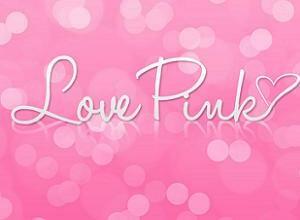 Aside from colors, you can add ribbons and tags too. Here are more Easter Eggs samples or more of Easter Egg Ideas on my other posts. 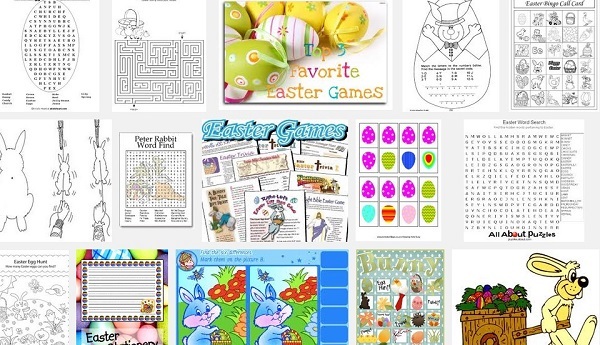 Aside for the very famous Easter egg decoration, we should be very grateful that sites like have countless Easter craft ideas that would surely keep your child attentively busy for this holiday. 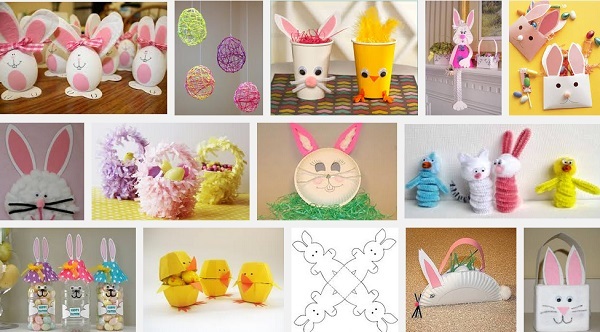 I will post my very favorite Easter crafts since I decided to create a list of them. 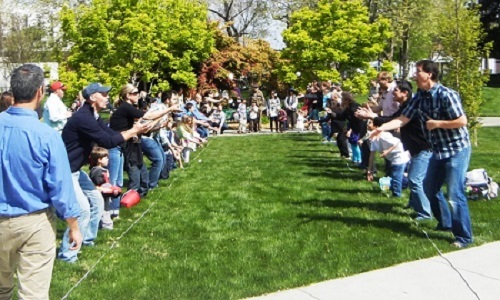 Not just for kids but Easter games can also be enjoyed by the teens and adults. When you’re in a larger number or consisted of more than one family in a gathering, why not prepare some nice Easter games. To be more informative, try on adding some Biblical trivia about the season. 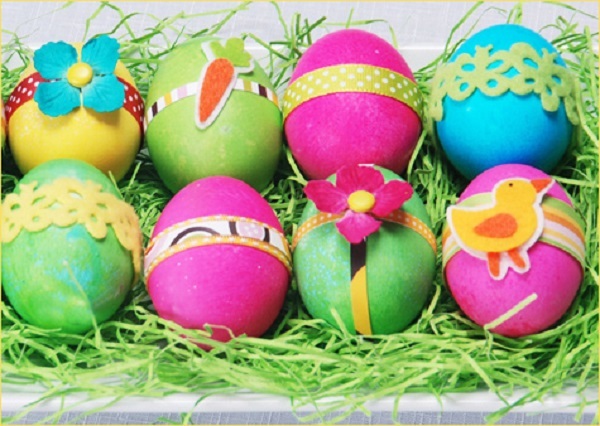 One of the most famous and enjoyed activity is the Easter Eggs Hunting. From the name itself, you have to get the most Easter eggs hidden in a certain location. 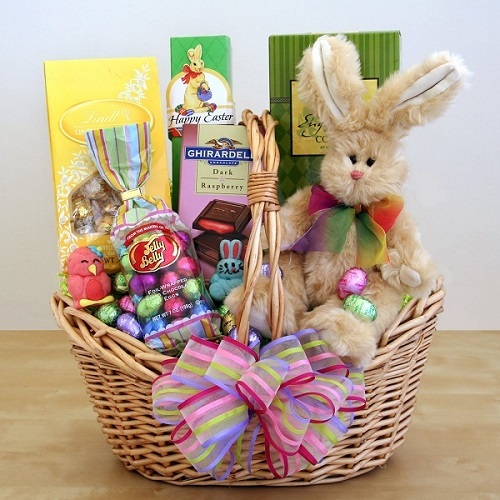 Fill your baskets and be the winner! The game below is also another good option that can be played in pairs. It’s called egg throwing or Easter Egg Toss. For Children’s Sunday School, there are also lots of written Easter activities and worksheets available online. This season is said to be a celebration of Jesus’ resurrection, that He is not dead but is risen and alive. Then how can we possibly show to people that indeed, Jesus is alive in our lives? We don’t really have to boast it verbally, but in our own little ways we could share some help to those who have less than us. 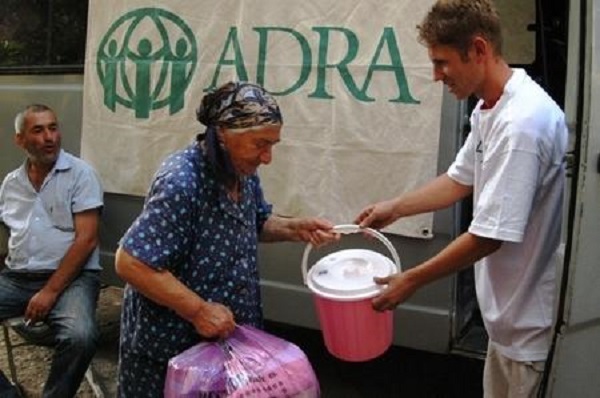 A bigger activity would be community feeding and visiting on home for the aged but feeding the native church goers, giving some used clothing, visiting friends who lost contact with you, giving some nice word of encouragements to those feeling sick and discomfort are little stuffs but it could surely touch lives. Let’s say Easter is not just a celebration of Jesus’ life and of our own lives, but also caring for others to let them know their lives are also special.